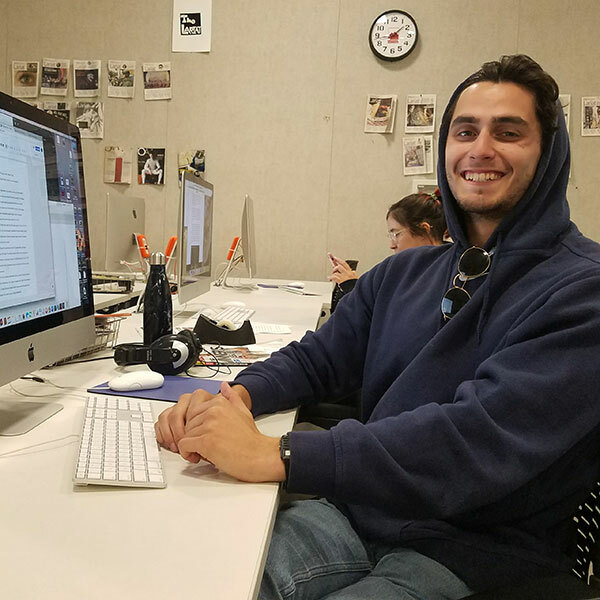 Tim Heffernan is an editor on the Spring 2018 staff of Orange Appeal. He enjoys music and going to concerts and festivals. He will transfer to Chico State in fall 2018 and wants to major in English.